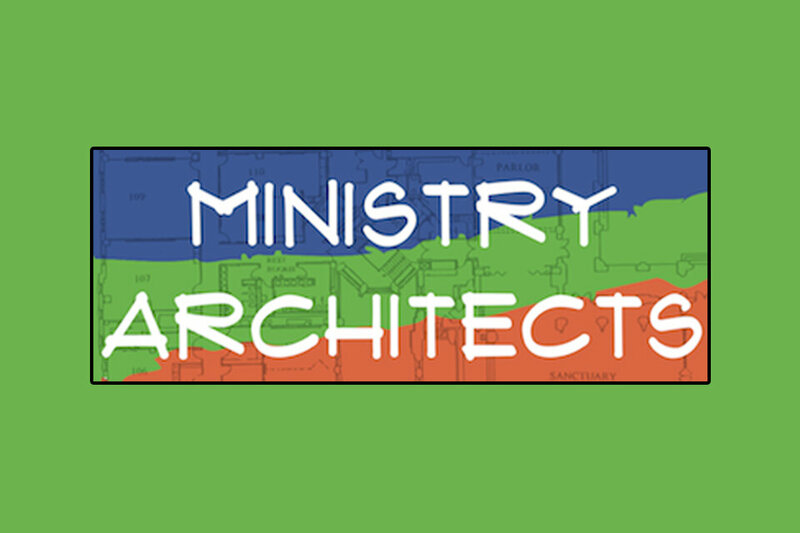 With the departure of our youth minister, the Staff Parish Relations Committee invited Ministry Architects (MA) to visit West End to listen to our youth, parents, staff and congregation and give us an honest assessment of our youth ministry. The Stakeholder's Presentation report was given on Tuesday, August 11. If you would like to see the report, you can download a copy below.